This post is sponsored by BabbleBoxx.com on behalf of Single Edition Media. As always, all opinions are 100% mine. 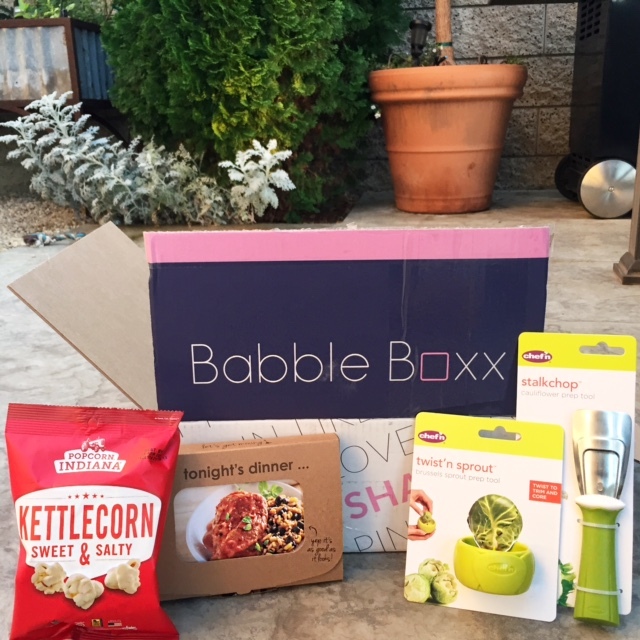 I squealed when I opened up by Babble Boxx full of goodies to try. There is something almost child-like that happens when I get something fun in the mail, does it happen to you too? Inside my Babble Boxx is a new type of meal kit from Tastefully Simple. Dinner Mixers include recipe cards featuring quick and easy meals that serve 4-6 people and a recipe for a side dish to complement the meal. Plus you get a remix recipe for leftovers. Isn’t that so smart? You can personalize your Dinner Mixers by choosing from five meals every month and order any combination of 3-5 meals. The seasonings are included in the Tastefully Simple Dinner Mixers. They don’t include artificial flavors or colors, artificial preservatives or sweeteners, MSG or hydrogenated oils so you can feel good about serving these delicious recipes to your family. I made the Creamy Wahoo Chicken recipe in my slow cooker. 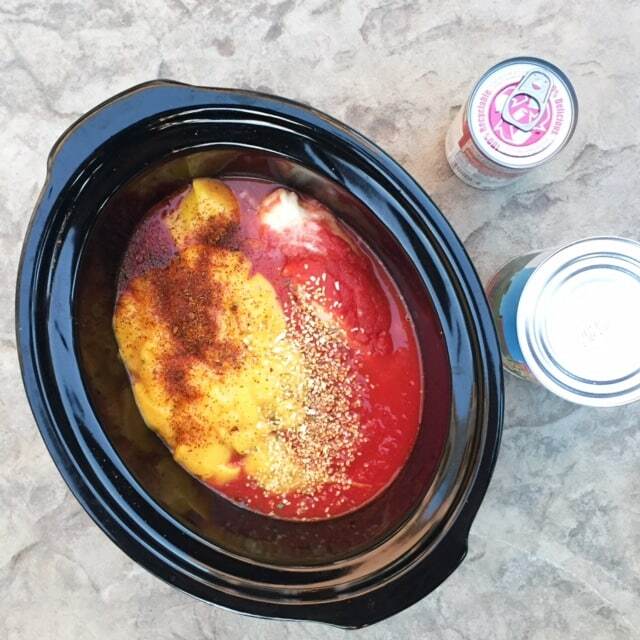 Following the recipe, I included boneless chicken breasts, 1 packet of the Wahoo Chili Seasoning (included) , 1 can of crushed tomatoes, 1 can of Condensed Cheddar Cheese Soup, 1 packet of Garlic Garlic Seasoning (included) and sour cream for garnish. You can just grab the recipe card and bring it with you when you do your grocery shopping. options change every month providing new ways to mix up your dinner routine and get out of the dinner rut. 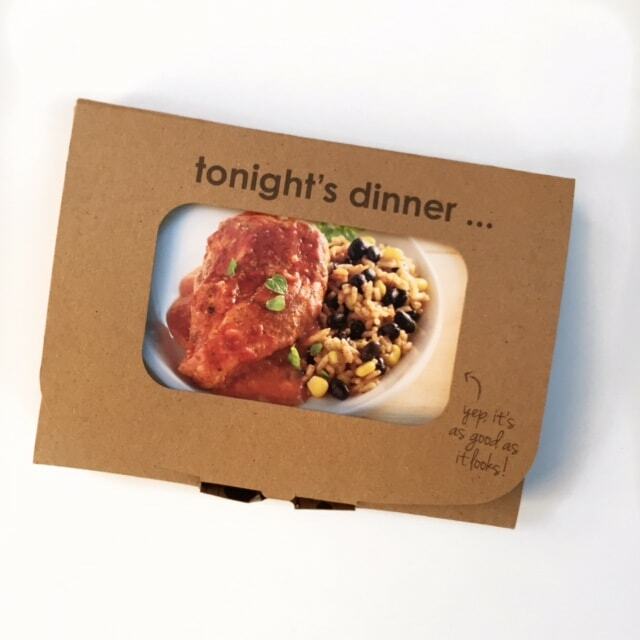 Check out Dinner Mixes from Tastefully Simple and get good food on the table fast! Which one will you try? If you are a fan of brussel sprouts, you can prepare them in a snap with Chef’nTwist’n Sprout™. 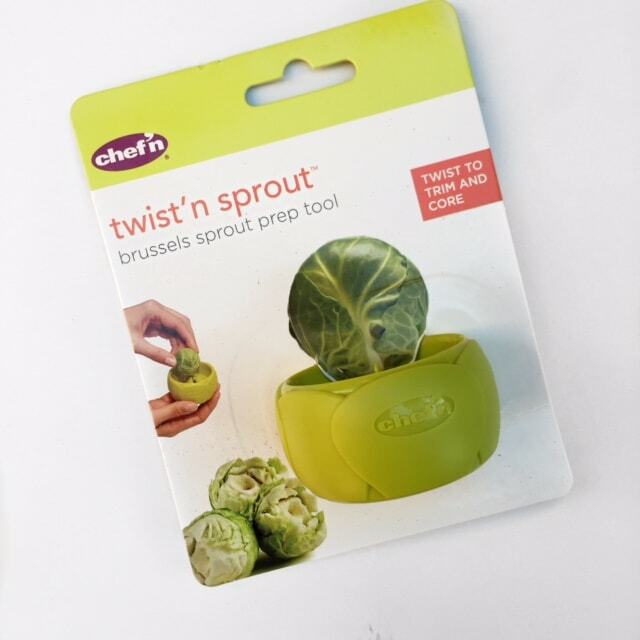 Chef’nTwist’n Sprout™ removes the dense core from Brussel Sprouts for more even cooking. The tool allows you to cook more evenly and helps to loosen the leaves for boiling or roasting. You pierce the stem with the tip of the tool and then push on and twist. It is easy, fast, and fun to use! 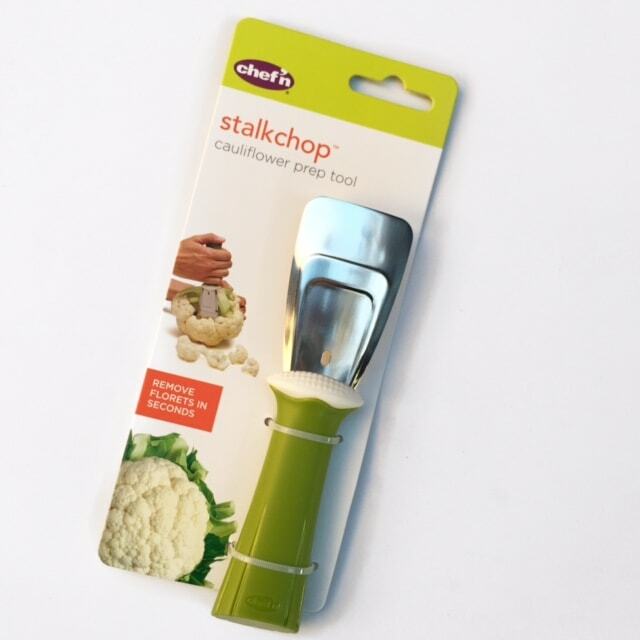 StalkChop™ takes the hard work out of separating the cauliflower florets from the stalk. It easily strips them and also strips the outer leaves, making this task surprisingly quick. 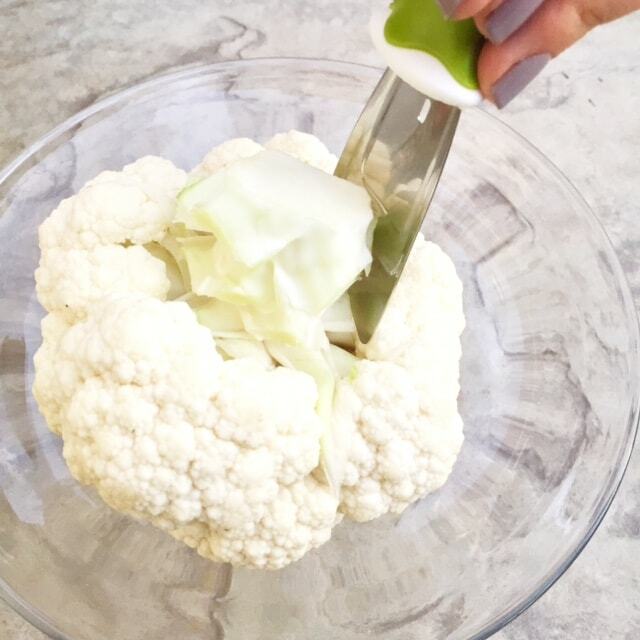 We are incorporating more cauliflower into our recipes and substituting it for rice and potatoes. This handy little tool is a quick kitchen fix. It works great for broccoli too! Who wants popcorn? Has anyone ever answered no to that question? If you love popcorn as much as I do, you’ve got to try popcorn from Popcorn, Indiana. Did you know that Popcorn, Indiana is a real place? It’s a small town with a population of 42! The Sweet & Salty flavor I enjoyed is the perfect combination of sweet & salty flavors plus crunch and is perfection in a bag. Their Sweet & Salty flavor might be the most popular but you can also find Sea Salt, Aged White Cheddar, Movie Theater, Chicago Style Caramel & Cheese and Smoky Queso. For those looking for a bit of indulgence, try their decadent Drizzlecorn® flavors including Black & White, Dark Fudge Sea Salt Caramel. Dark Fudge Pretzel & Dark Fudge Peppermint. Yes, please! All Popcorn Indiana products are certified gluten-free by the GFCO and are made from non-GMO corn and contain whole grains. 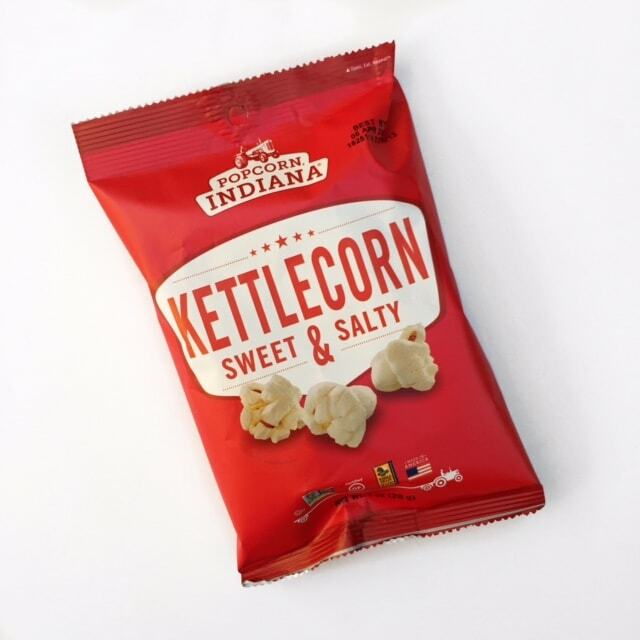 Popcorn Indiana snacks are available at national retailers across the U.S. and Canada. delicious peanut butter: Pumpkin Spice. nutmeg and you get a delicious spread that is amazing on apples, in recipes and straight from the jar! 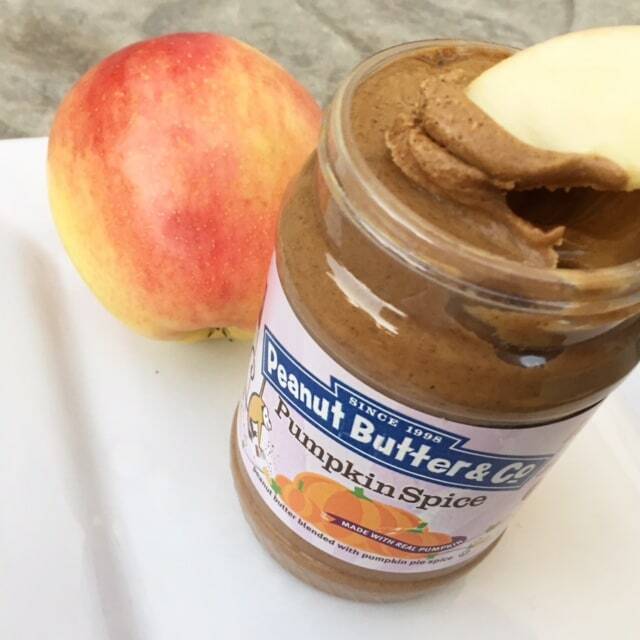 Go here for recipes using this yummy Pumpkin Spice peanut butter, including a Peanut Butter Pumpkin Spice Latte and Pumpkin Spice Peanut Butter Cheesecake. Peanut Butter & Co.’s lineup of 10 varieties of delicious peanut butter are all made with simple ingredients and are exclusively USA grown with non-GMO peanuts. It contains no cholesterol, no trans-fats, no hydrogenated oils, and is dairy-free and soy-free. 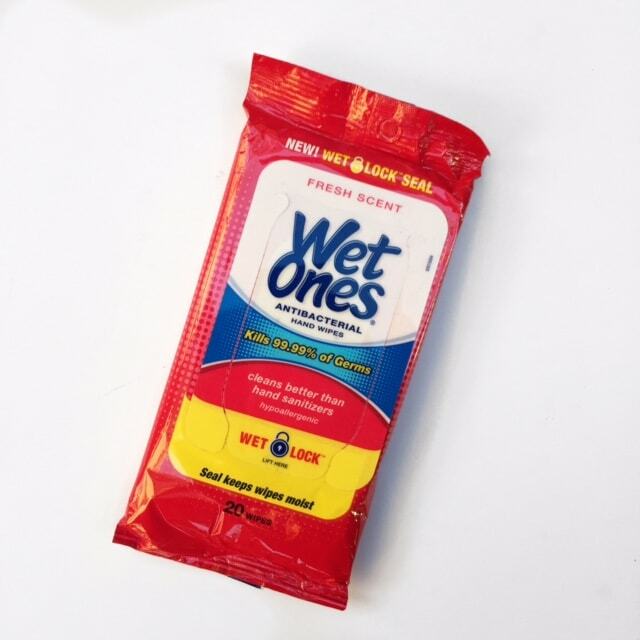 Because messes happen, Wet Ones® Antibacterial Hand Wipes are great to have on hand. This hard-working product has been a staple at my house, in my car, and in my purse for as long as I can remember. I was thrilled to have it included in my Babble Boxx. They are great to slip into backpacks and lunchboxes too. When I travel, I prefer them over hand sanitizer because they clean and sanitize. Wet Ones® Antibacterial Hand Wipes are hypoallergenic and contain aloe and lanolin, making them gentle on skin for even for the littlest of hands. Making messes and making memories! Help spread the word by following the hashtag #WishIHadWetOnes. Which of the Quick Kitchen Fixes with Babble Boxx is your favorite? This box is great! I love that they included Wet Ones in the box. It always pays to stay clean! Tonight’s Dinner looks great. I love the quality of it. It’s a far cry from your average TV dinner. What a great list of products! I love the recipe cards and spices for Whats for Dinner. I hate deciding what to make and this would make it a lot easier. 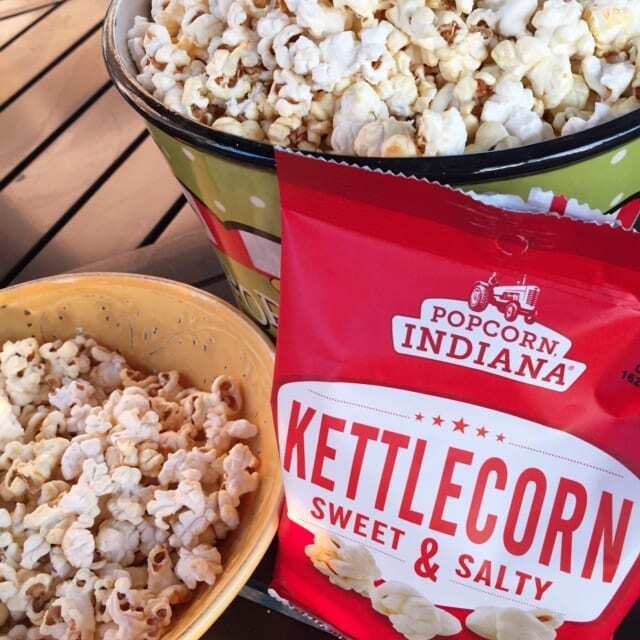 Kettle corn would be the perfect desert!! Wow, that box has just about everything. What a yummy and easy dinner to prepare on a busy weeknight. I love that little brussel sprout tool, too! Now if only I could enjoy them without slathering them in bacon…haha. That is a pretty awesome box! 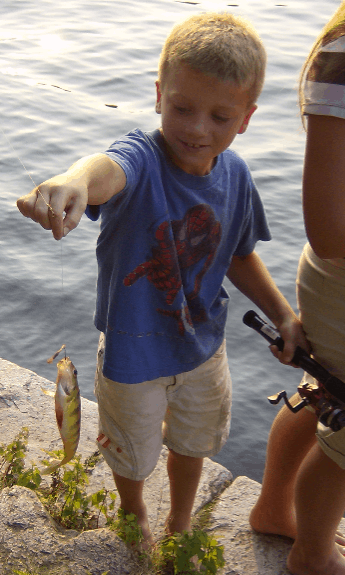 I think those Wet Wipes came in handy after the fish catching! I like how they have such convenient kitchen tools making prepping ingredients and cooking a lot easier. I may have to look into Babblebox – they seem to have a bunch of things covered! This looks like a great box! 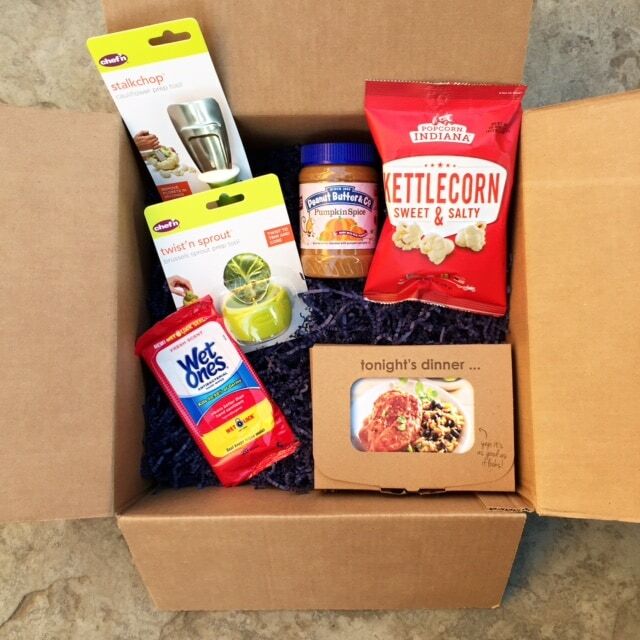 I love Babbleboxx and trying out new foods. I didn’t know they had such a variety of boxes but I look forward to trying out more! I would love to try the pumpkin spice flavored peanut butter. Bet it’s delish! Will certainly look into this. All of these things look awesome! I love popcorn! Pumpkin spice peanut butter? I needs this. This box has a lot of great items; might have to check in to a subscription for this one. 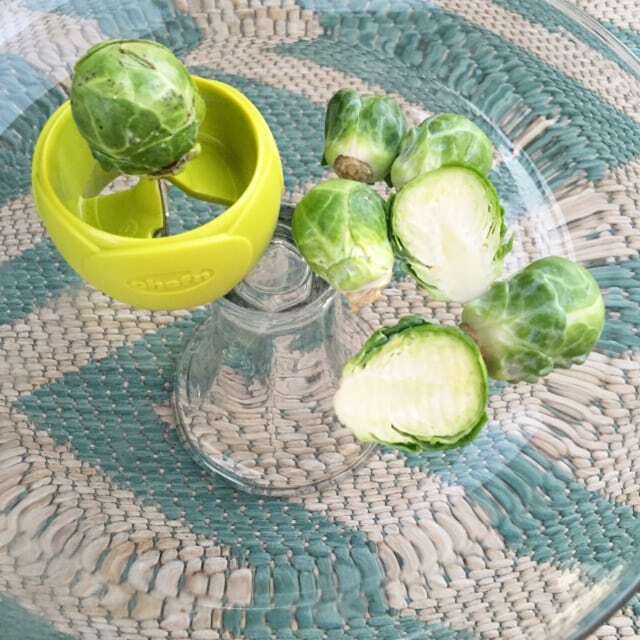 I am loving that Brussels sprout cutter. That looks like an awesome box. I love getting boxes like these. They can be so much fun too! What an amazing box! wet ones are good to my kids everyday. Wet ones are always worth having around, even if you don’t have kids. Anyone who knows me knows I can make a mess all on my own. A babble box seems like my type of box. Love all the neat things it has. Especially because it has kitchen fixes. Love it! I love this box so much. So many great products to enjoy. I love many of these items and some products are new to me as well. Wet ones are one product that have really stood the test of time!